A British government minister said Sunday he had resigned and was “deeply ashamed” after being exposed sending an avalanche of lewd social media messages to a couple of barmaids. 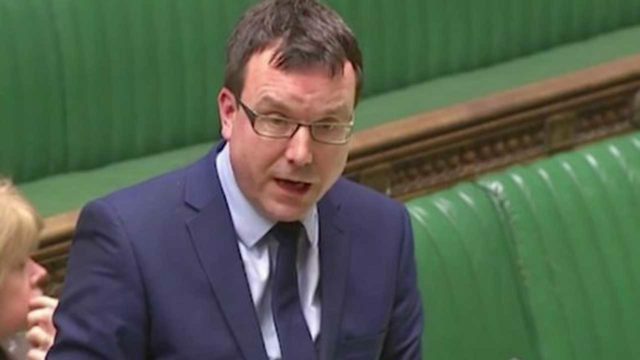 Small business minister Andrew Griffiths, formerly Prime Minister Theresa May’s chief of staff, said he had stepped down Friday, as the Sunday Mirror newspaper published details of his chats with the two women. The MP sent the women £717 ($950, 810 euros) in return for explicit pictures and videos. He asked them to tie each other up, among other requests.